All in on the turn for his last 276,000, Man Pham is on a flush draw against the top pair of DJ Alexander. The river is a blank and Pham finishes the WPT Rolling Thunder Main Event in 14th place, cashing for $17,970. 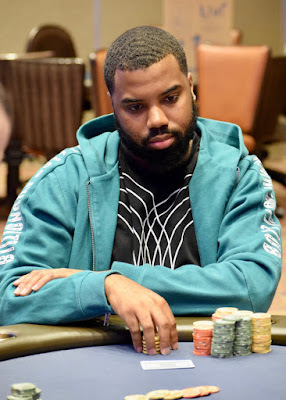 Alexander moves to 1.275 million. Play continues tonight until down to the 6-handed final table.